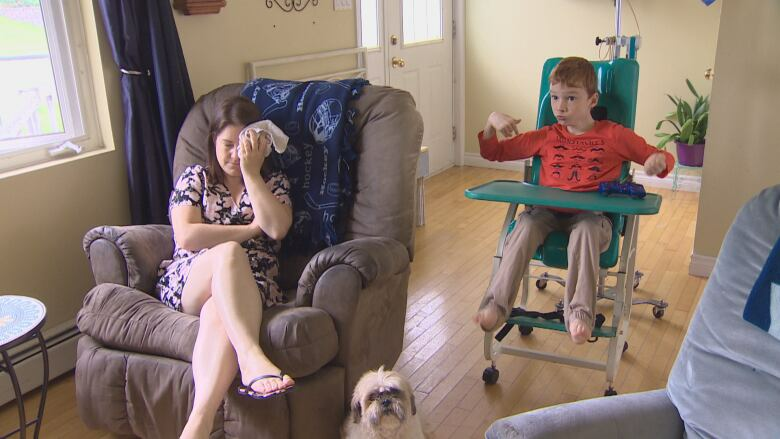 Dr. Allison Ball, an obstetrician, and the former Guysborough Antigonish Strait Health Authority have agreed to pay $6 million to Cullan Chisholm due to severe brain injuries he suffered during his delivery. "This settlement allows us to give Cullan the best quality of life as possible," said Monique Chisholm, Cullan's 35-year-old mother. "I guess with this settlement now we can live like — and I'm going to use quotes — like a 'normal' family," she said. Cullan was born at 10:40 a.m. on July 31, 2010. 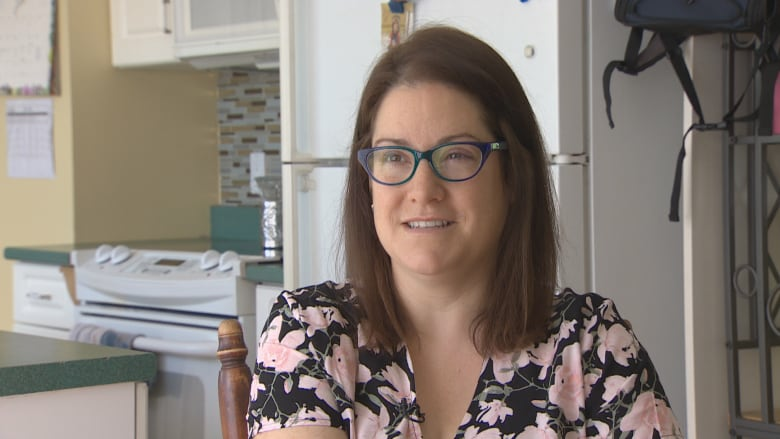 Monique Chisholm had been in labour at St. Martha's Regional Hospital since the previous afternoon while receiving the drug oxytocin, which induces and intensifies contractions. According to Chisholm's statement of claim, two nurses attending the labour and the fifth-year obstetrical resident in charge, Dr. Allison Ball, missed signs on the fetal heart monitor that the baby wasn't getting enough oxygen. Cullan was born grey and nearly lifeless, with the umbilical cord looped around his neck. He was taken by helicopter to the IWK Health Centre in Halifax, where he spent 72 hours being chilled in an incubator to try to reduce damage to his brain. "To see my son come out of me nearly dead, and then the next time I see him he's freezing in an incubator, shivering. No one wants to see a little infant like that. It was totally traumatizing," Chisholm said. Medical experts called by the plaintiffs said Cullan suffered brain damage in two stages, during the protracted labour and again during delivery. They also said that an earlier intervention, such as a caesarean section, would likely have led to a healthy birth. "We ended up finding out had they [C-]sectioned at any point, Cullan would be in much better shape than he is today. Which is hard to hear, but you know. What can you do?" Chisholm said. Today, Cullan lives in a bungalow in Antigonish with his mother, father Wade Chisholm and his little brother Killian. 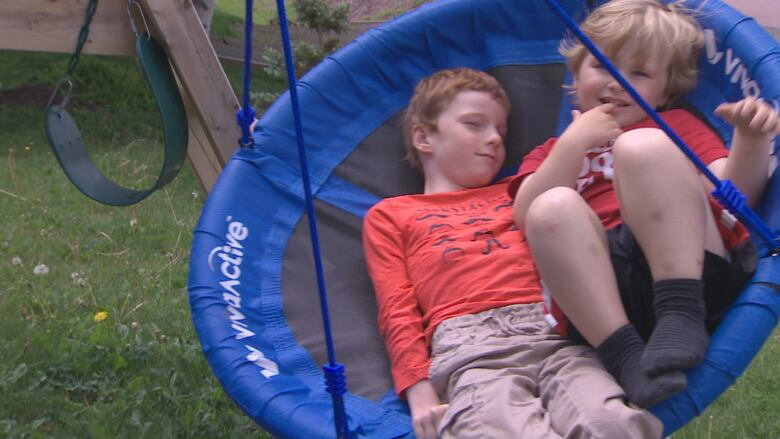 He loves to play on a specialized swing in his backyard, and he plays baseball with his dad — another child bats for Cullan, and Wade carries him around the bases in a specialized harness. But Cullan is unable to control his body due to severe cerebral palsy and cognitive impairment. He can't speak, move or use the bathroom without help from an adult. He'll require constant care, 24 hours a day, for the rest of his life. "He's partially fed through the G-tube, and partially fed orally, and we have to prep all that, put that all together," his mother said. "Any sort of personal care, we do all that — you know, the bathing the changing, the dressing. He's totally dependent on his parents for his care." Cullan's future care is guaranteed through a $3-million annuity purchased with the settlement funds. Those costs begin at roughly $70,000 per year today, gradually increasing to $130,000 per year by the time he's 21. There's also money to build a wheelchair-accessible home for the family. About a third of the settlement money, roughly $2 million, covered legal costs accrued during the seven-year legal fight with the Nova Scotia Health Authority and lawyers for the Canadian Medical Protective Association, a non-profit that defends doctors against malpractice claims. "I just kept saying to myself, 'He doesn't have a voice.' He didn't have a voice. And what happened to him was so unfair and it shouldn't have happened," Chisholm said. "That's what was my motivation was and that's what kind of got me through the whole process, really, and kept me fighting for him," she said. Chisholm hopes that some day she will be able to advocate on behalf of families whose children have suffered birth injuries. "I haven't forgotten what I've been through, and I'll never forget what I've been through, and there are some major holes in our health-care system," she said. 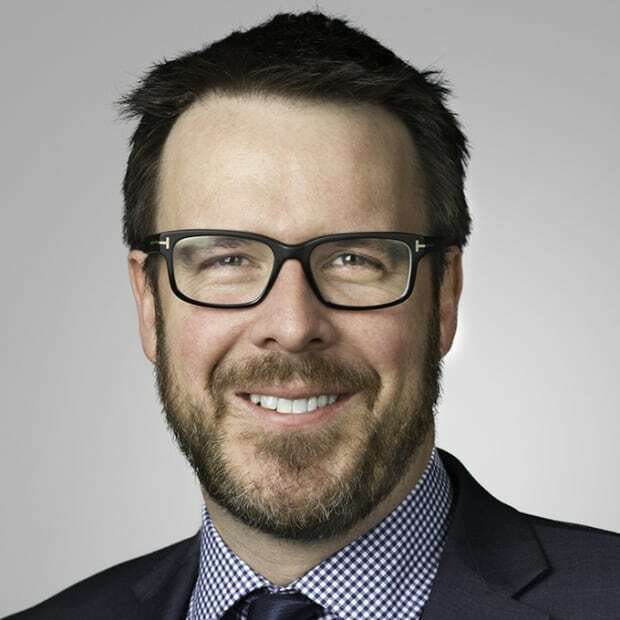 Chisholm's lawyer, John McKiggan, said the case is significant because "it goes a long way to recognizing the very significant harm and associated costs that go with caring for a catastrophically injured child." He hopes this precedent will help children who are seriously hurt during delivery get the lifetime care they need. "It's fair to say that physicians, nurses are human. We all make mistakes," he said. "But when someone makes a mistake that violates the standard of care — in other words when someone makes a mistake that was preventable — then they should be held accountable for that and that's why we brought the claim." McKiggan emphasized there was no admission of fault by Ball or the health authority, or any finding of fault by the court. The physician is responsible for $4 million of the $6-million settlement. The hospital, through the health authority, will pay $2 million. Awards in similar cases in Ontario are often more than $10 million, McKiggan said. 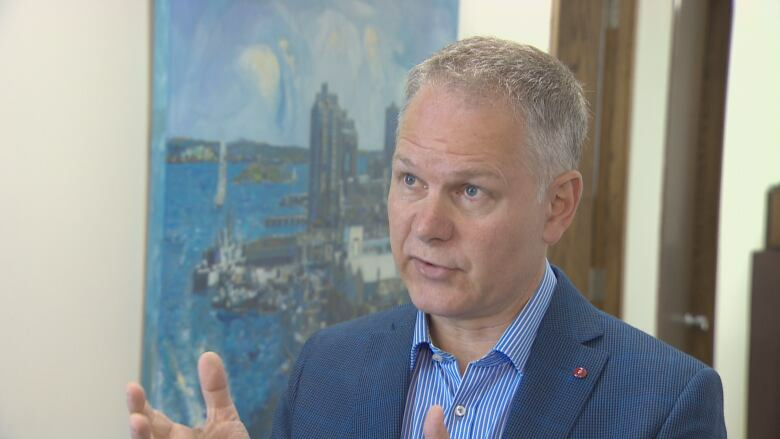 He said the gap in amounts is due to different rules used to calculate damages in the two provinces, and a conservative legal culture in Atlantic Canada. Ball currently works in Barrie, Ont., as a gynecological oncologist. 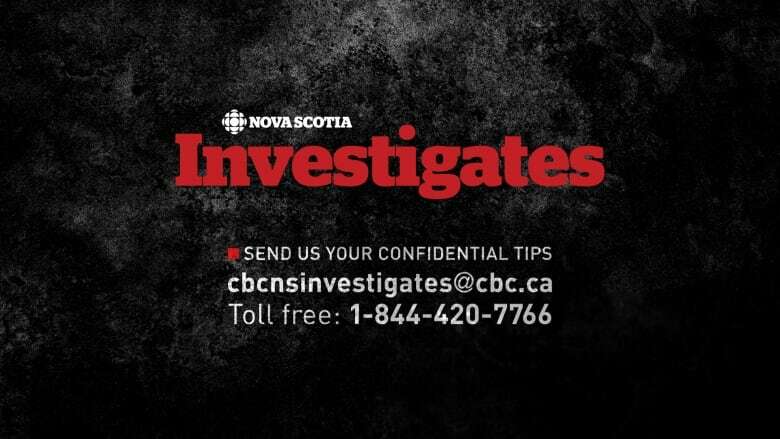 Through her lawyer, she declined the CBC's request for comment. The health authority acknowledged a negotiated settlement was reached in Cullan's case, but would not comment further for privacy reasons. The health authority refused to say if St. Martha's Regional Hospital had implemented any new policies or additional training for staff as a result of Cullan's birth injury. It also would not comment on the employment status of the two nurses involved in Monique Chisholm's labour and delivery.